A must see beauty! 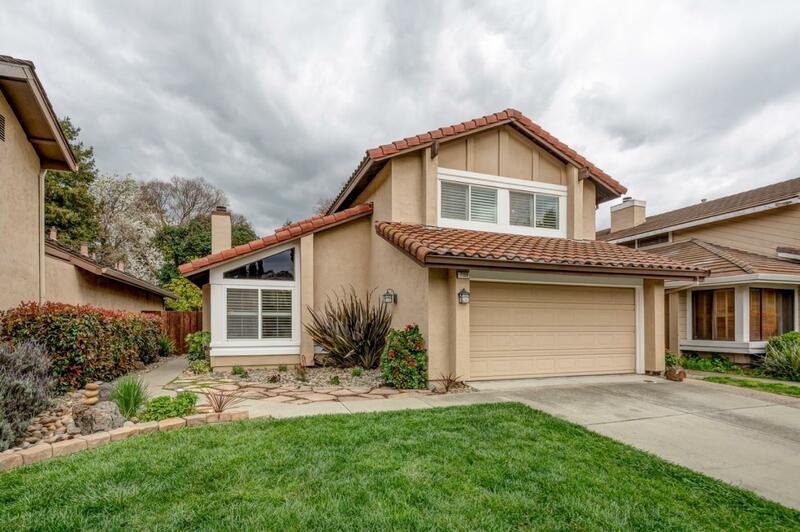 Remodeled two story in desirable west side Dublin on a quiet cul de sac! The kitchen has been remodeled with granite countertops, cabinets, and recessed lighting. The master bath remodeled with granite counters, tile flooring and fixtures. Newer dual paned windows throughout with plantation shutters on all front facing windows. New paint throughout the home. The backyard boasts a stamped concrete patio, lovely landscaping and no close in rear neighbors. The neighborhood has no above ground power lines, is close to community parks, hiking/biking trails as well as top rated schools. Conveniently located close to Bart, freeways, restaurants and shopping. This home is a 10+!